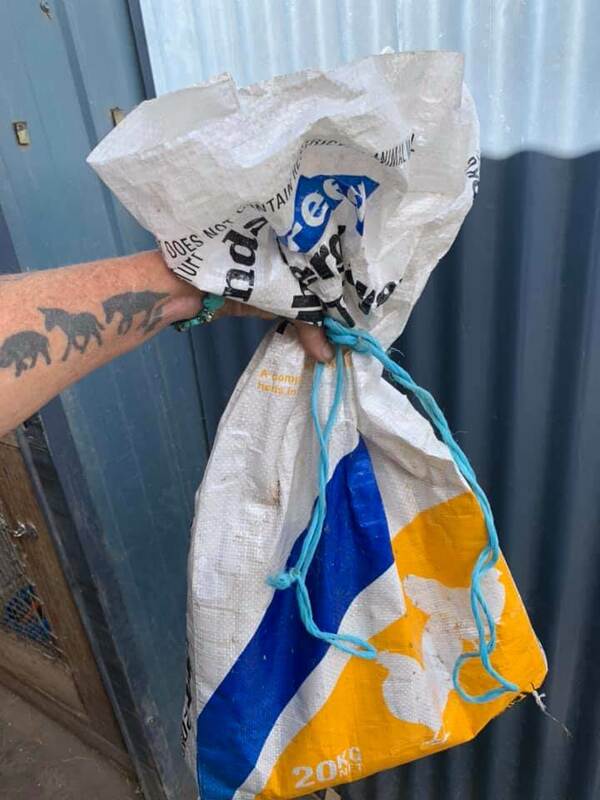 A sicko in Tasmania tied and abandoned a protected bird of prey in an empty grain bag. Fortunately a Good Samaritan walking in the area made the discovery. In Boyette Springs, Florida, teens armed with pellet guns have been killing peacocks. Residents in the neighborhood contacted the Hillsborough County Sheriff’s Office on Friday after discovering dead peacocks riddled with pellet wounds.